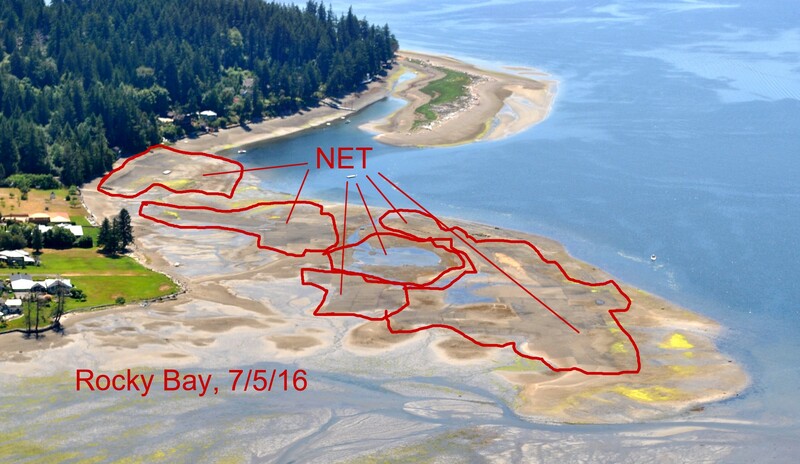 The Coalition is hearing from more and more citizens about the negative impacts of industrial aquaculture practices in area waters. 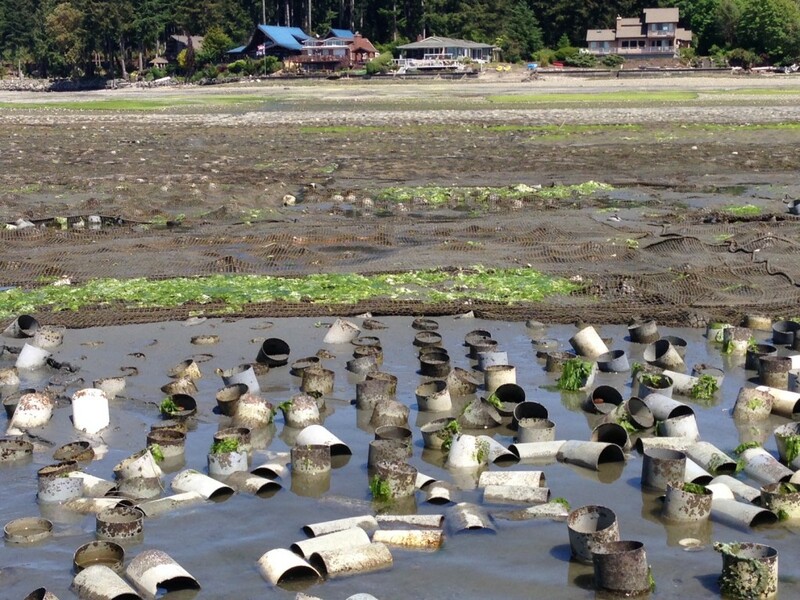 These images depict a small part of those impacts—in the form of plastic netting used in geoduck production. 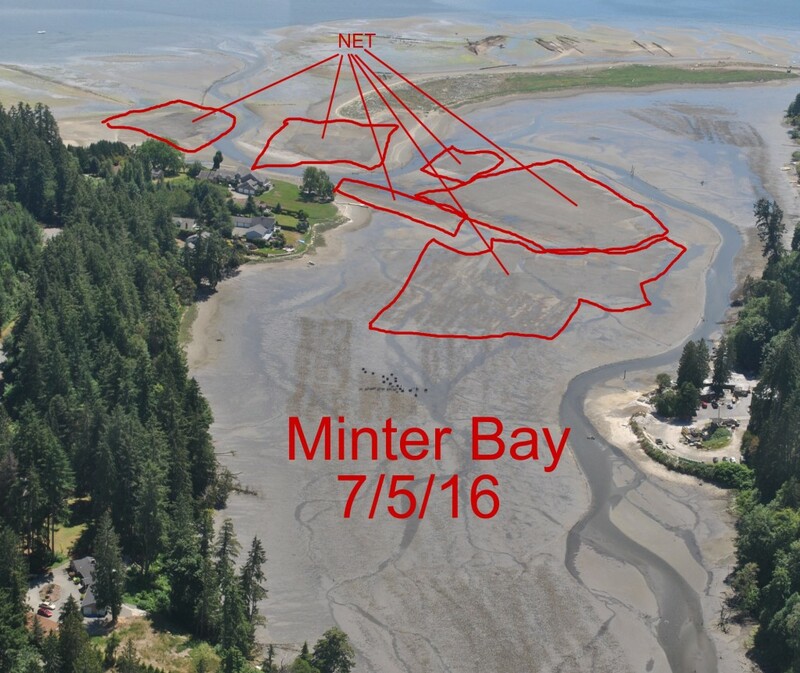 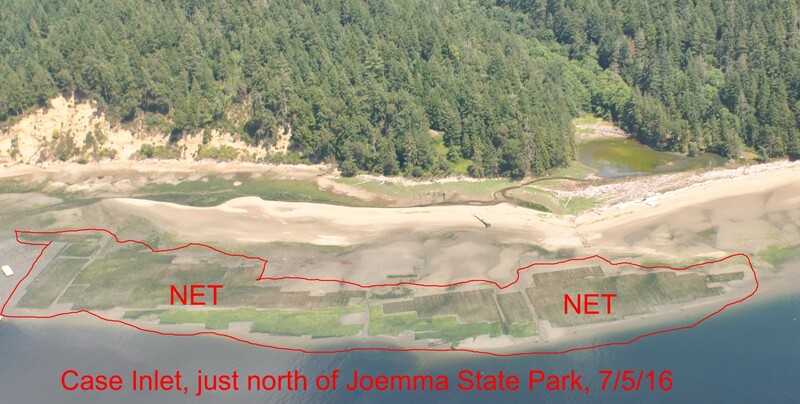 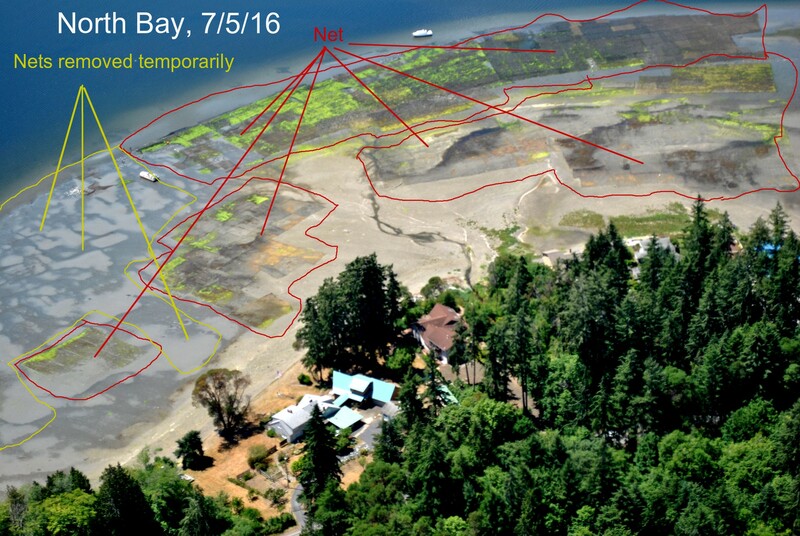 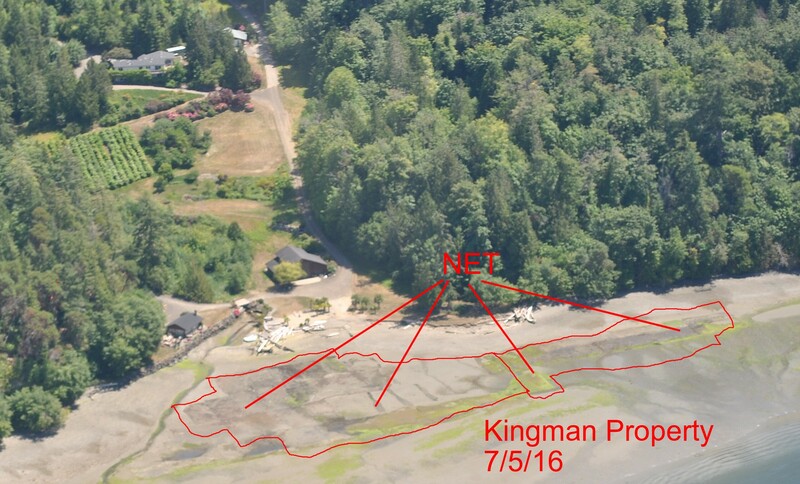 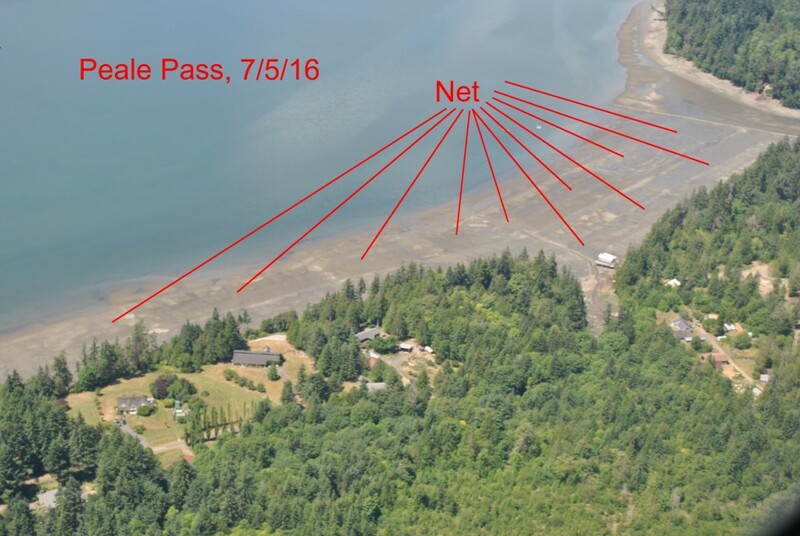 These nets, combined with other practices used throughout the geoduck production cycle on these tidelands, restrict the natural ecosystem, as well as citizens’ own access to the natural beauty of Puget Sound.